In this month's edition of ESET global threat report, we discuss about backup strategy for home users, trust issues with Certificate Authorities and the PDF Trojan which appears on Mac OS X. Securing Our eCity (SOeC), a community initiative to raise computer security awareness which is led by ESET and supported by a wide range of companies, civic groups, and law enforcement agencies. 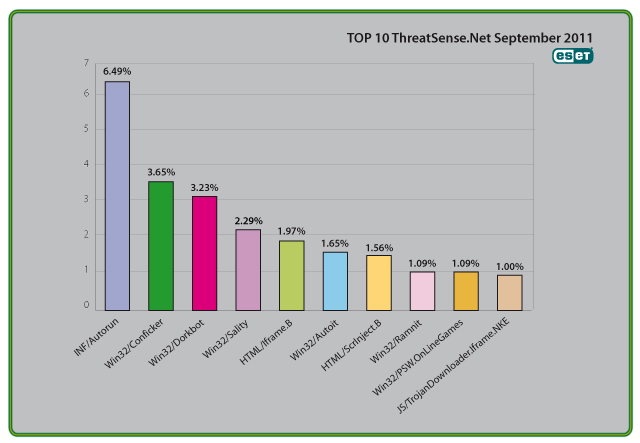 We also highlight important security events throughout the month and wrapping it off with our traditional top ten threats of the month.